Crating & Shipping — Boulder All Star Movers, LLC. BAM’s Crating & Shipping department specializes in custom built crating and shipping to anywhere in the US. 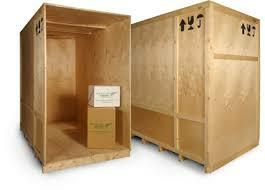 We can pick up, crate, and ship your most valuable goods with industry leading safety & design. BAM's customs built shipping containers are perfect for large items, equipment, consolidated boxes, or small shipments of goods for maximum safety during transit. BAM's custom crates are designed & completely tailored to your items needs. 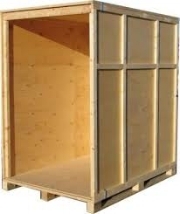 We custom build each crate to meet the specific request of your item's safety during transit. BAM's Multi-Unit shipments are custom built shipping containers meant for large size appliances, equipment, or multiple shipments of consolidated freight for maximum safety during transit.